Artist John Leighton passed away on December 28, 2018. John was a board member, vice president, and president of the Glass Art Sociaty, and received the GAS Lifetime Membership Award at the 2009 conference in Corning, NY. Leighton joined California State University Fullerton (CSUF) 15-years ago (2003) as the coordinator of our glass program. 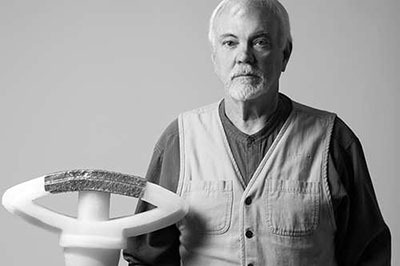 Prior to CSUF, John had been the Head of the Glass Program at San Francisco State University for 24-years, where he was also the Director of the University Art Gallery for 11-years. He had served as Glass Art Society board secretary, vice president, and president; and he co-chaired the 1994 Oakland GAS Conference. 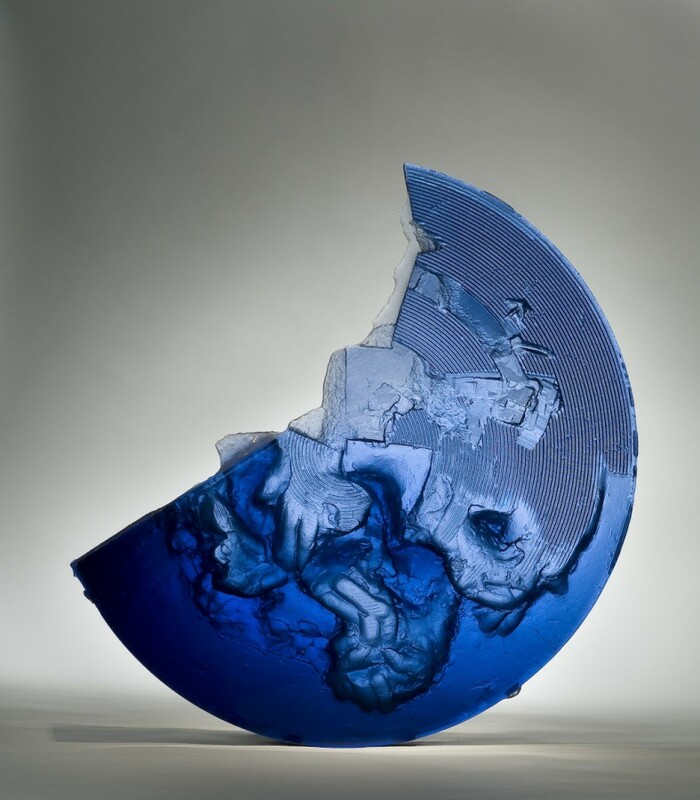 He was a guest instructor at California College of Arts and Crafts, Pilchuck Glass School, Tokyo Glass Art Institute, and Osaka University of Arts. He received his B.A. in Environmental Design from CSUF and his M.F.A. in Sculpture from California College of Arts and Crafts (Oakland) . 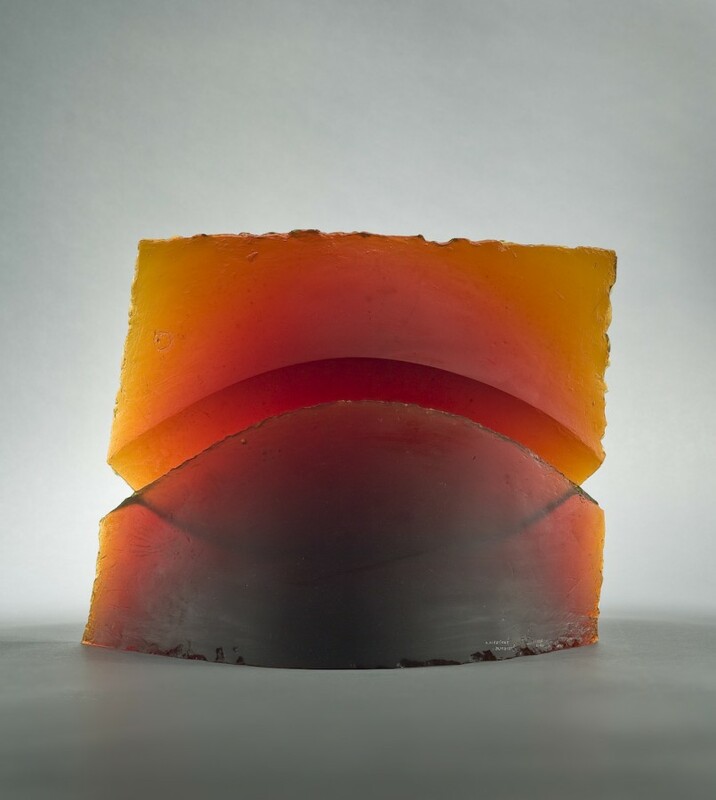 As an artist, designer, exhibition designer, and educator, he maintained his studio practice for 46-years and was introduced to glass working by Ludwig Schaffrath in the 1970s. 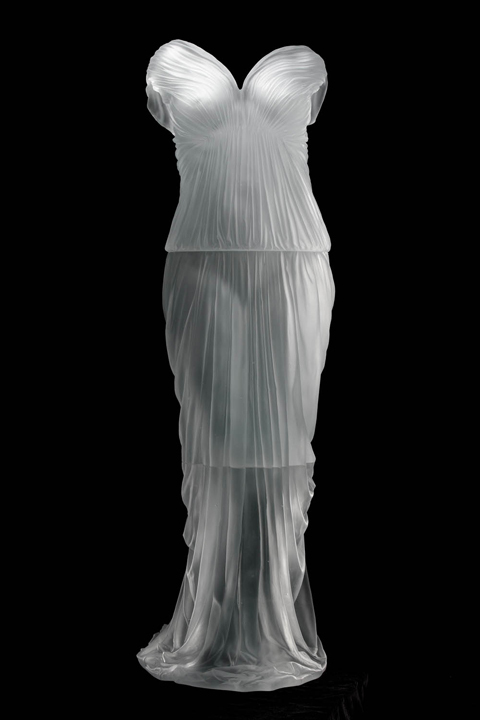 He exhibited cast and blown glass sculpture in the U.S., Europe and Asia. 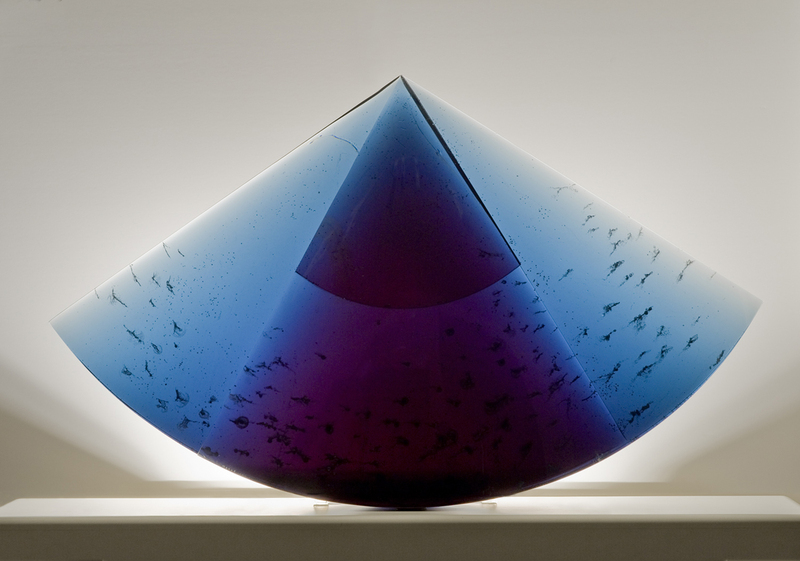 His major exhibition sites included the Smithsonian American Art Museum, Corning Museum of Glass, Oakland Museum, Ebeltoft Glasmuseum (Denmark), Lemberk Castle (Czech Republic), Notojima Glass Museum (Japan), and Kanazu Art Museum (Japan). 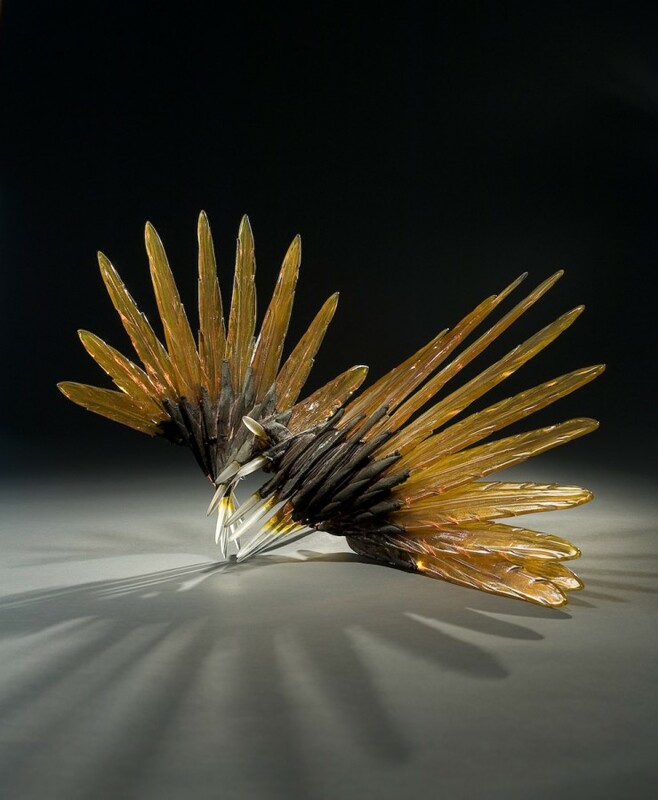 John was twice invited to participate in the International Glass Symposium (Czech Republic) and Glass Art Documents '98 (Japan). He designed exhibitions for galleries and museums, a limited production series of blown forms, and major architectural stained-glass commissions in the U.S. and Japan. A spring memorial celebration is being planned.